The club is committed to different solidarity activities that promote sport among other values. 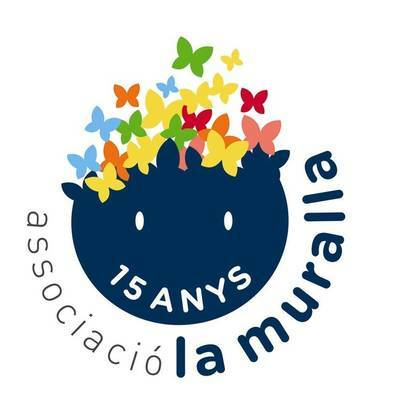 Club Tennis Tarragona collaborates with different associations and foundations, especially in the city of Tarragona. The boys and girls of the Wall often visit our facilities and practice sports. We also allocate part of the collection of the club's Christmas lottery to the association.